Dr. King’s death, and support those that keep his principles alive. 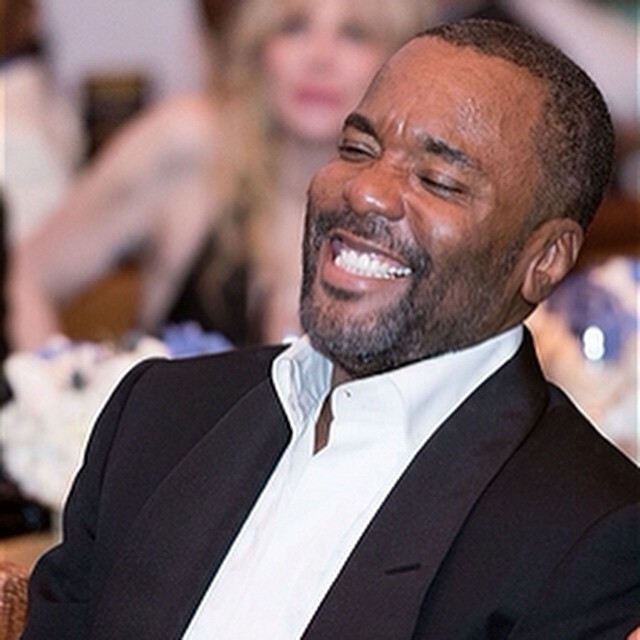 The honoree this year was Lee Daniels. The writer/director/producer/creator of the biggest show on network TV–Empire, as if you didn’t know– was given the Humanitarian award by Dame Helen Mirren, Martin Luther King III and Rev Al himself. According to the NAN press release, Daniels was honored for bringing the usually taboo topics of mental illness and homophobia within the black community out of the shadows and into the sun. Yet, it’s no secret that some people feel burned by the show’s impact.This week it’s Tavis Smiley. During an interview with Larry King, he hints at the show re-enforcing negative stereotypes–“crime, drug dealing”… Here we go again. Then goes on to say that he hopes more positive characters will pop up in season two. In response, Lee told ET that Smiley was entitled to his opinion and thinks he’s very smart. However, he doesn’t think the Lyon family is no different to the Kennedy’s with their ambition. This is no different than what Joe Kennedy did when he came over here with the Kennedys. And the idea that black people should be any different from white people says that we’re different. We’re the same. I’m not sure that’s what Dr. King had in mind with his ‘I Have a Dream Speech’ but I commend him for displaying all facets of the Black experience. NEWS FLASH!! Not all of them are in a positive light. Just like The Sopranos doesn’t encompass the full tapestry of Italian Americans. Empire is no different for black people. It’s just a soap people, get over it. Co-creator and writer Danny Strong received the Cultural Award for the Empire series. 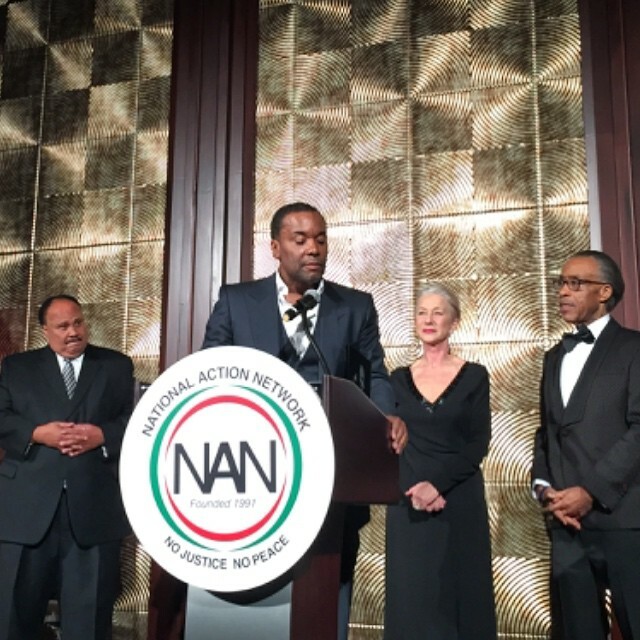 Judge Greg Mathis was awarded with the NAN Media Award.